Israel is widely acknowledged as a leader in cyber and homeland security technologies, chip design, and water treatment technologies. The country is also a center of innovation in 2D and 3D printing technologies, online advertising, online gambling, and more recently auto tech, but new sectors are gaining steam, like blockchain and foodtech. While in sync with global trends, these sometimes overlapping startup clusters are also affected by local regulation, and available talent. Blockchain and cryptocoins. While the country is home to some of the companies that raised the most money in ICOs, skepticism is prevalent and for a good reason. Self-styled blockchain enthusiasts, many times coming from a position (or wishing they had), have by now realized that touting the potentially disruptive underlying technology works wonders in deflecting criticism. 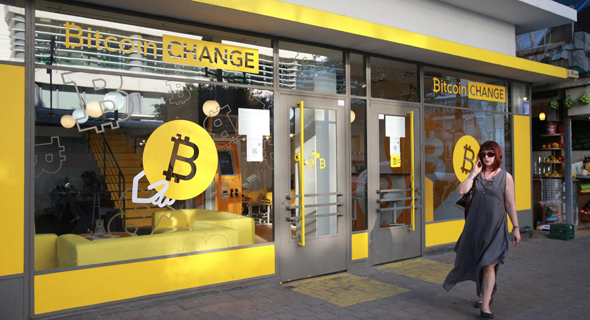 These are now joined by a growing number of former blockchain enthusiasts—those who have dipped their toes in the local crypto-pond and turned away never to return, pointing to the numerous current-diehards hailing from binary option trading businesses now banned by Israeli law. A bitcoin-rate correlated decline in the use of blockchain-themed market announcements by opportunistic penny-stocks failed to warm conservative local regulators to calls to turn Israel into a regulatory sandbox. Fraud, lack of transparency and unscrupulous marketing also draw the attention away from the real-deal—a small group of technology hotshots trying to bring blockchain into the lives of as many as possible, often by partnering with traditional industry heavyweights. These are joined by multinationals like Chinese Bitmain Technologies Ltd. and Canadian Kik Interactive that have on-ground domain-specific operations in Israel. Foodtech. So far in 2018, two Israeli food and beverage companies were sold for a total of over $9 billion. In August, PepsiCo announced a $3.2 billion acquisition of SodaStream, and in May, Flavors & Fragrances Inc. (IFF) announced it intends to acquire Israeli company Frutarom Industries Ltd. in a cash and stock deal that has since depreciated in value but finalized. On the sidelines of these mega-deals, multinationals and local food manufacturers partner up with the country’s growing cluster of foodtech startups through incubation and acceleration programs. Drawing from Israel’s existing talent pool, these startups focus on domains including meat alternatives, food printing, packaging technologies and the future kitchen. Cannabis. Leveraging a research-conductive local regulatory framework, Israeli startups attempting to make medical use of cannabis more effective and wide in scope hook up with pharma companies. 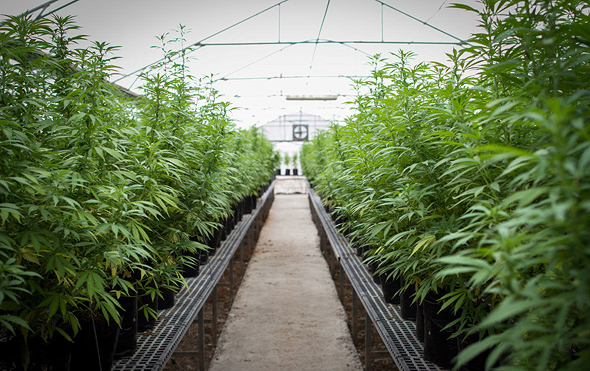 Others choose to partner with one of several Israeli shelf-companies that have jumped on the bandwagon announcing Cannabis-related activities. With a barrage of market announcements presenting new, and at many times vague prospective initiatives, the latter see their stock price soar and plummet, sometimes on the same day, while everyone waits for the Israeli government’s latest word on a reform that would let local businesses export medical cannabis. Agricultural technologies. Closely correlated with the rise of the Israeli foodtech sector, some Israeli startups now harness local knowhow to develop new farming techniques and new crop breeds, with a focus on arid-zone agriculture. Introducing data-driven farming methods, some of these companies choose to partner up with some of the country's hundreds of Kibbutzim—once-socialist rural communities that see agricultural tech as an opportunity to join the country’s tech boom, and add additional revenue streams that can strengthen their financial footing. Digital health. Building on an already highly digitized local healthcare system, the Israeli government approved a plan to build a medical database to be accessible to local startups in March, in a bid to improve service to Israelis and make the local market more appealing to businesses. A growing number of healthcare-dedicated venture funds, and startup incubators set up by the likes of General Electric and Medtronic, now attempt to rope in local startups, many of which use their technical chops to tinker with mobile hardware, as part of an effort to take healthcare out of hospitals and clinics. Orr Hirschauge is the editor of CTech.